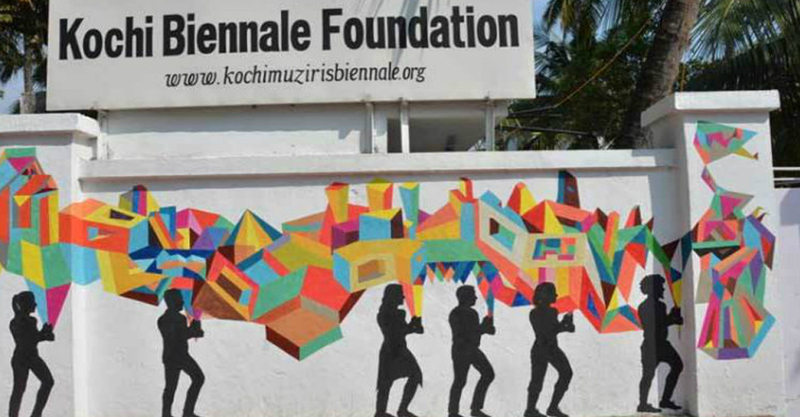 The Kochi Biennale Foundation (KBF) has announced the first list of participating artists working across divergent forms, styles and disciplines for the fourth edition of the Kochi-Muziris Biennale (KMB). The list features prominent names like Marlene Dumas (the Netherlands), Valie Export (Austria), Jitish Kallat (India), Guerrilla Girls (USA), Nilima Sheikh (India), Araya Rasdjarmrearnsook (Thailand) and Song Dong (China), a KBF release said. Curated by eminent artist Anita Dube, the fourth edition of one of the largest contemporary art biennales, known as the ‘People’s Biennale,’ begins on December 12. Dube, who visited a total of 29 countries as part of her research, emphasised the importance of inclusion and collaboration in her curatorial approach, with a wide range of Indian and international artists, it said. Artists from India and of Indian origin include Annu Palakunnathu Matthew, B V Suresh, Madhvi Parekh, Sunil Gupta & Charan Singh, Vipin Dhanurdharan, Prabhakar Pachpute, Rina Banerjee, Shubigi Rao and Shilpa Gupta. KMB 2018, which will have a span of 108 days from December 12, 2018 till March 29, 2019 will be supported by an ancillary programme of talks, workshops, film screenings and music across a range of venues in Kochi, it said.